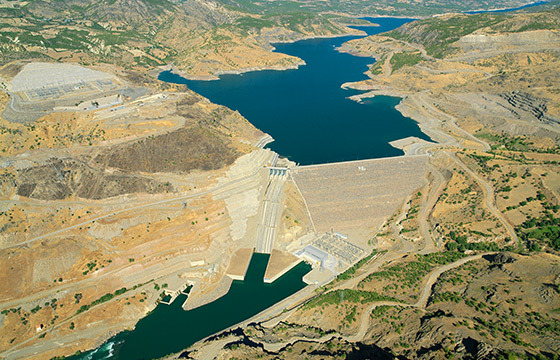 The Özlüce Dam and HEPP, which is near the Elazığ - Bingöl border, was constructed across the Euphrates River. 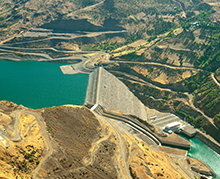 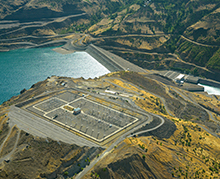 As a Clay Core Rock Fill dam, Özlüce Dam's body volume is 15.000.000 m3. 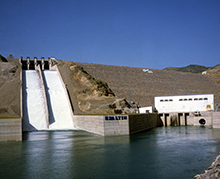 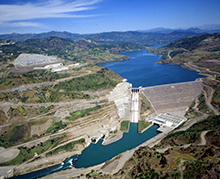 The dam was constructed for power generation. 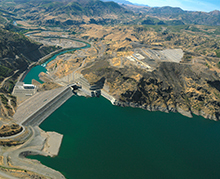 It has an installed capacity of 200 MW and its total annual power generation capacity is 600 million KWh. 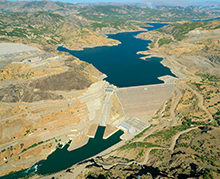 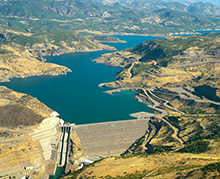 The Özlüce Dam and HEPP was completed in 1999 and it is one of the major power- generating dams in the region.